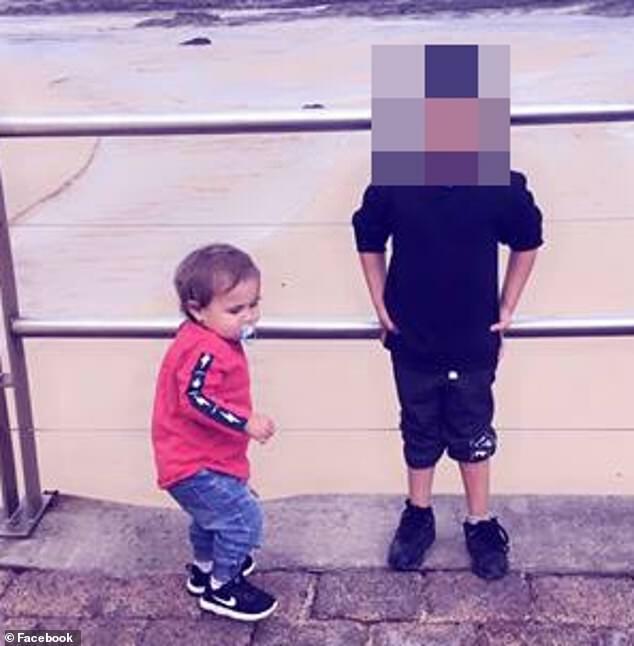 A toddler’s death is being treated as suspicious after a post-portem examination led police to believe he did not die of natural causes. 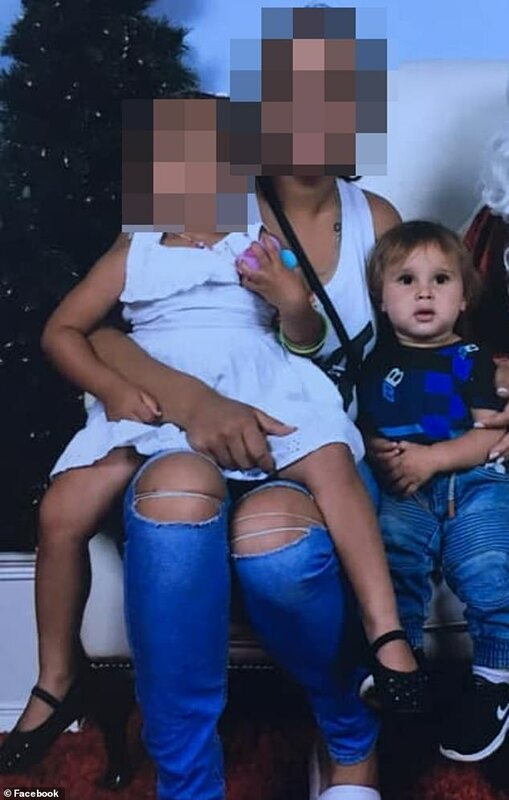 Kamahl Bamblett, 15-months-old, was found unresponsive in a Callaghan Street home in Ashmont in New South Wales’ Riverina on January 13 at 10.45am. 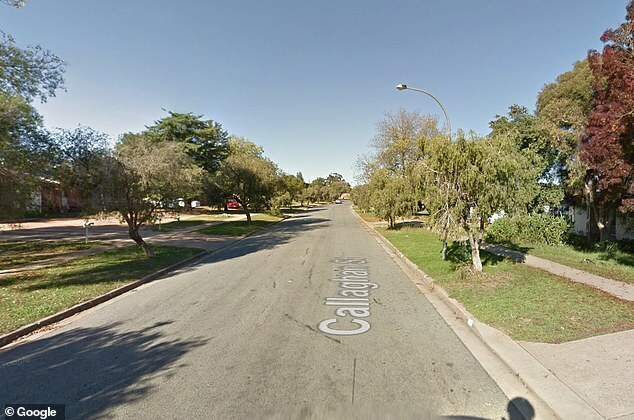 He was declared dead at Wagga Wagga Rural Referral Hospital after paramedics performed CPR at the home where he was found. ‘We’ve got post-mortem results that have given us concern in relation to the nature and cause of the death,’ an officer said. Police would not reveal the injuries sustained by the boy. They are pleading for anyone who may have information to come forward. The boy’s mother, Tonnisha Sebbens, 20, took to Facebook to pay tribute to Kamahl. ‘Mummy loves you more than anything in this hole [sic] world my darling little boy, Kamahl James Roy Bamblett my darling boy,’ she wrote on Facebook.